All of the capabilities to maximize your home’s comfort are in the XC14. The scroll compressor is engineered to provide efficient operation so you can save money year after year while also decreasing your carbon footprint. 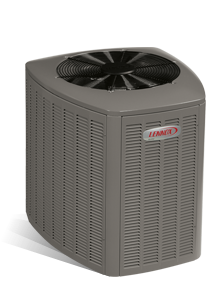 Ready to find out how the XC14 Air Conditioner can make your home more comfortable year round? Need help with a gas furnace repair or want to schedule a gas furnace maintenance visit? We can handle it all. Our staff is trained, experienced and ready to help. Make an appointment or call 740-594-8381 for Athens or 740-654-4328 for Lancaster now.